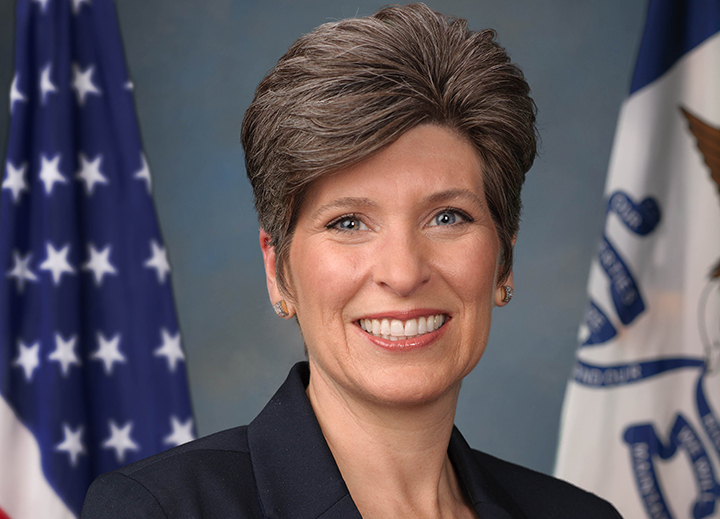 U.S. Sen. Joni Ernst (R-IA) has announced she will host town meetings in Osceola, Lyon, and Sioux counties Saturday, May 23, to discuss the Highly Pathogenic Avian Influenza H5N2 outbreak, in addition to other topics. These town meetings are open to the public. 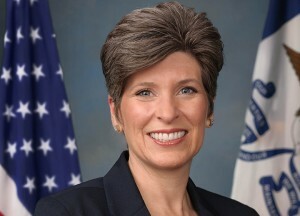 This week, Ernst and U.S. Sen. Chuck Grassley sent a letter to Secretary of Agriculture Tom Vilsack encouraging the department to ensure that resources have been properly deployed to Iowa to fight the ongoing outbreak of HPAI.